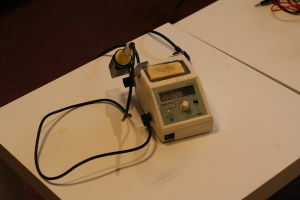 Temprature controlled, single iron, soldering station. no brand, works great. This page was last edited on 15 February 2013, at 23:40.